Yuzet® Yuzet have been producing two types of covers for a number of years in various guises. 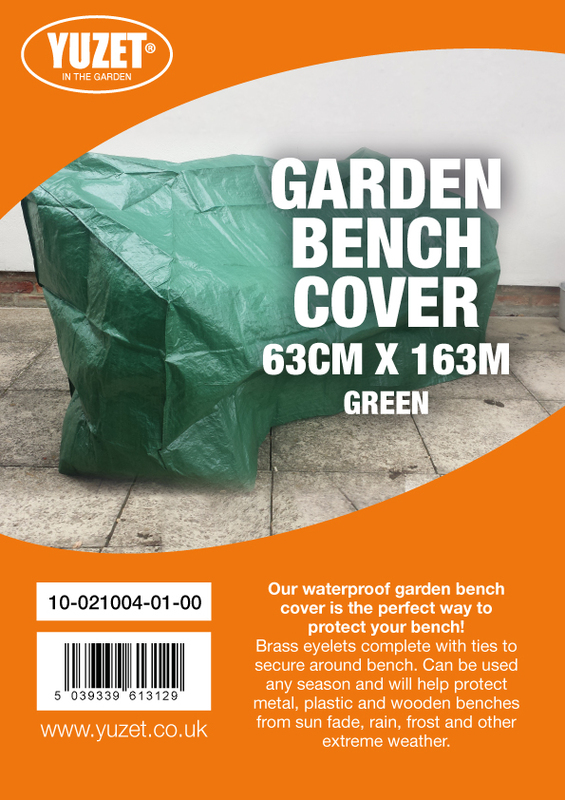 We produce a standard range for retail that encompasses most popular garden furniture sizes, all nicely packed to attract consumers to purchase. These are produce in polyethylene material and finished with stitched seams and fixings. 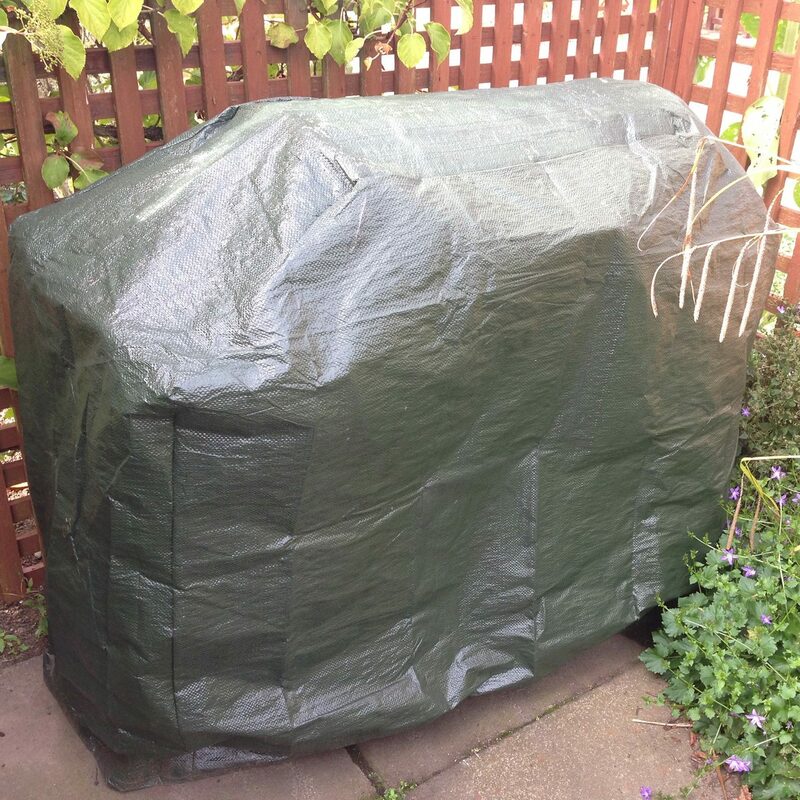 The other market we supply is growing particularly fast, with the increasing styles of garden furniture available our custom size covers have increased significantly. Our factory has produced covers for Formula 1 teams, hotel chains, and one off bespoke types for clients all over the world. We can offer any colour, print , polyester, non woven, PVC fabrics , you name it Yuzet truly has you covered. Yuzet offers our clients a bespoke service second to none. 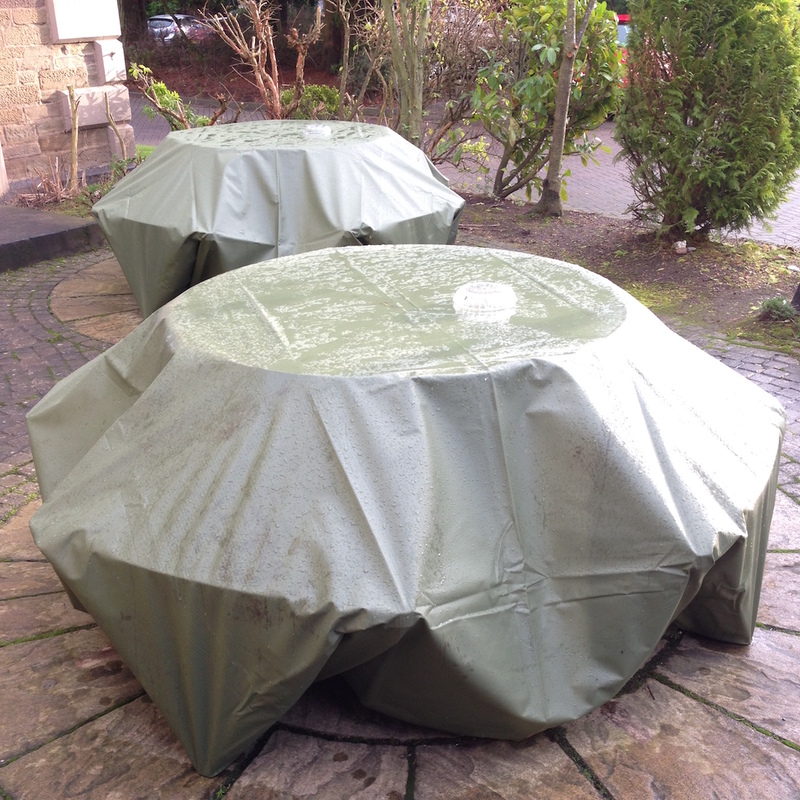 We produce any cover , any size in any material, just send over your drawing and we’ll produce the perfect cover to fit application.